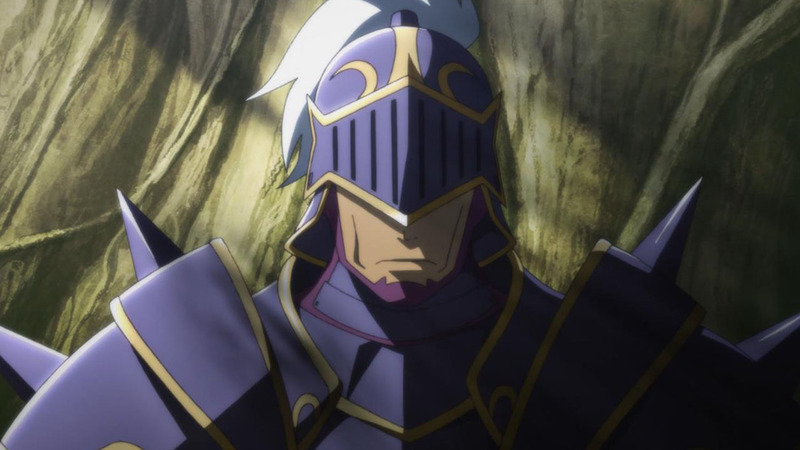 While I feel like it’s a huge copout that the show is using the same opening sequence for this next arc, I must admit that returning back to Aincrad felt a lot better than I thought it would. 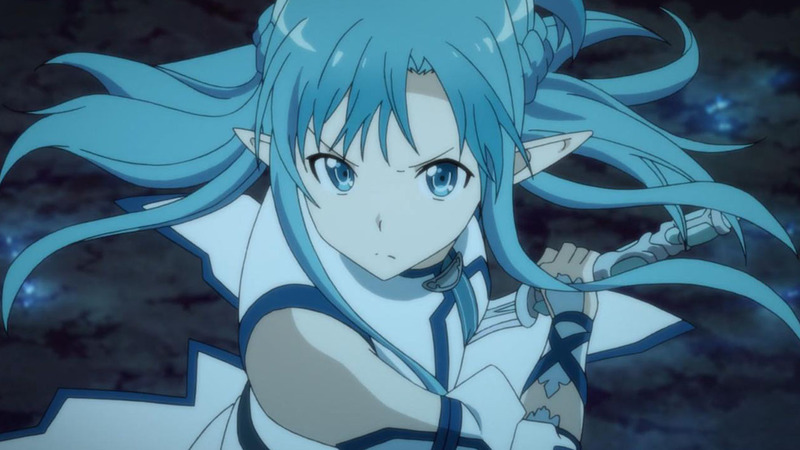 After taking the backseat ever since Kirito defeated Heathcliff and subsequently logged everyone out of SAO, it’s been quite some time since Asuna got the chance to really strut her stuff. 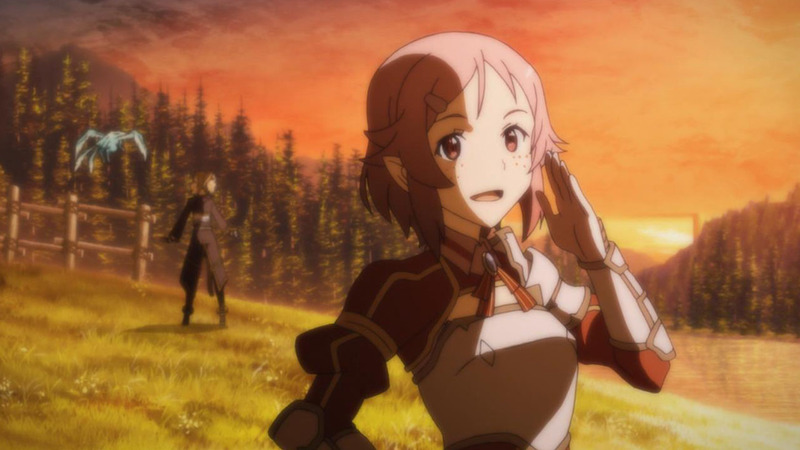 Sure we’ve seen her every now and then but as the series self-proclaimed “main” girl (we can agree that the one dating Kirito has to be considered “main” right?) she really hasn’t played an instrumental part in much. 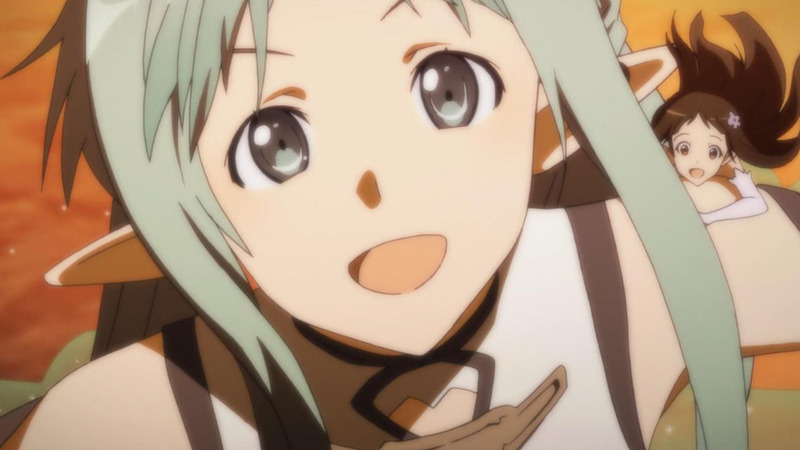 Not to mention that in that time we’ve had characters like Sinon appear who could definitely give her a run for her money. 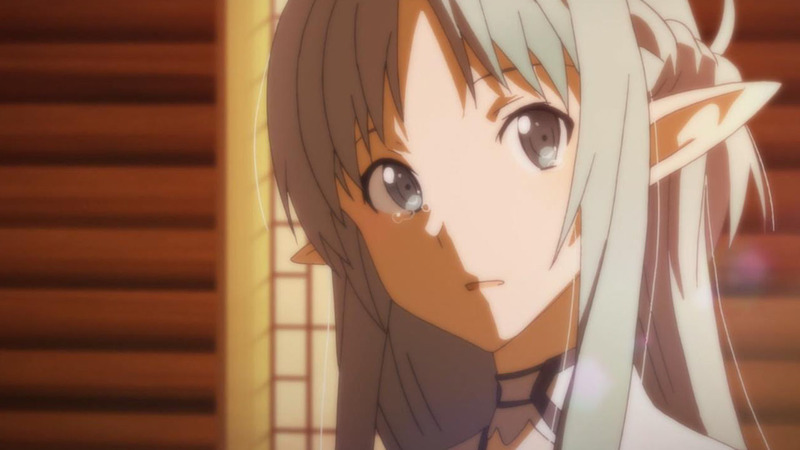 Luckily though, it seems that she’s about to take her rightful spot back as Kirito’s waifu. Not afraid to unleash some more PDA than usual and revealing a little more about her ojou-sama life back in the real world, I’m really hoping that this Mother Rosario arc is the one that gives one of my favorite girls a chance to remind me just why I think she’s so awesome. 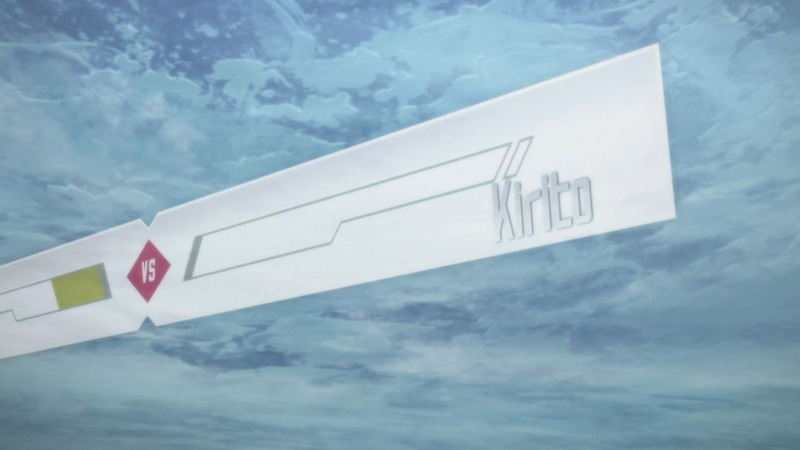 While Kirito has never been the best at winning duels since things outside of his control tend to push the odds out of his favor, I couldn’t have been happier when the show finally revealed someone who he couldn’t beat. 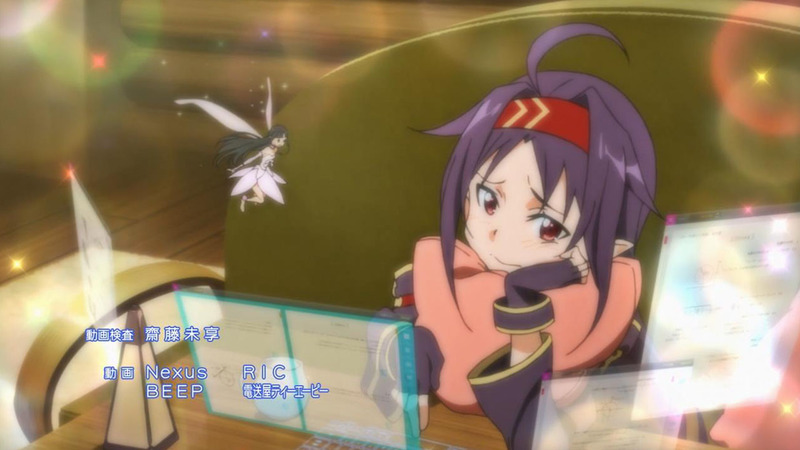 Even though it remains to be seen whether or not there’s some funny mechanics working in the background, I want to believe that this Zekken person is someone who’s just invested a lot of time into games in general and is using their abilities to break past the established norms. DATABASE! DATABASE! JUST LIVIN’ IN THE DATABASE!! WO OOH! 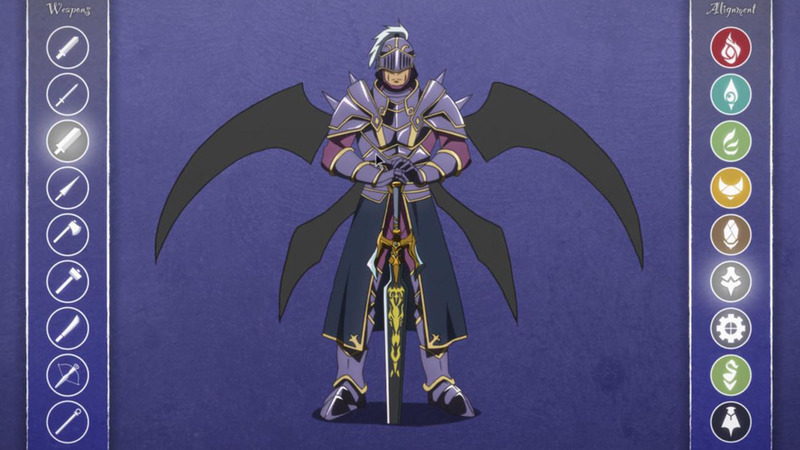 I can see why people would joke about this, but having read the light novel, I would like to ask people to refrain from casually making fun of it. The relationship and development of both their characters is the central theme of this arc, and it is quite heart-warming and heart-wrenching. I will not say anything further, but please just watch quietly without judging. Says the hypocrite who calls people a fag and douche, and then tells them to shut the f*ck up, but complains how people are not respecting other’s opinion. 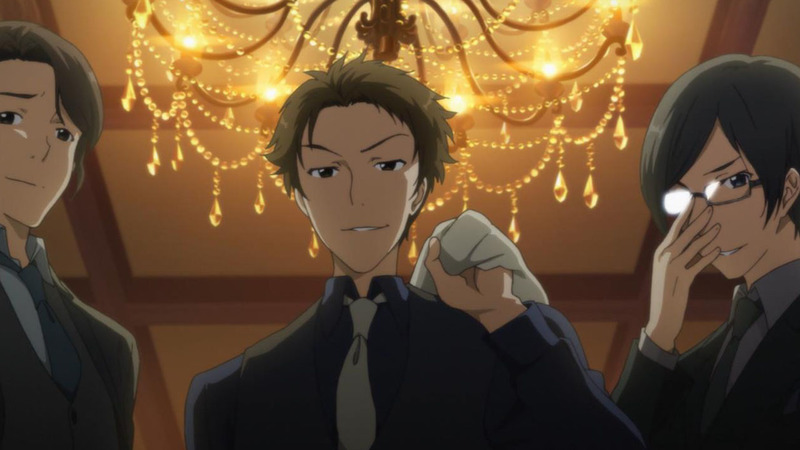 I have not read the light novel, but I’m looking forward to things given how much people praise this arc. 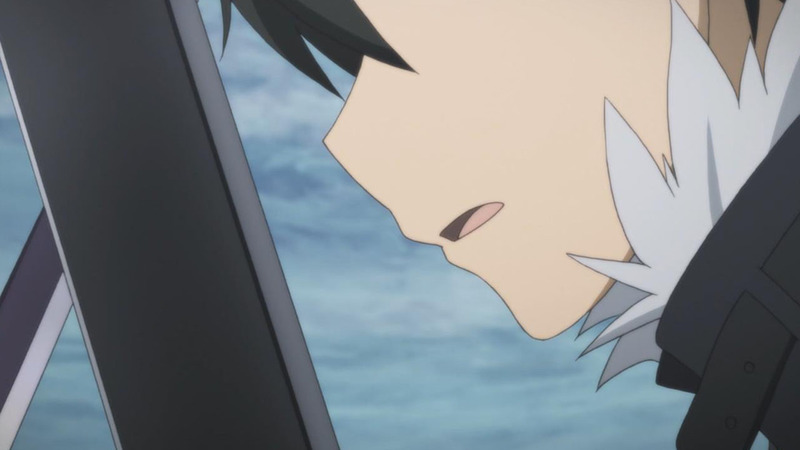 Nothing impressive to see even for this ep not to mention the continuos recalling of season 1 is giving me and everyone i know headache, hopefully this season will get better. 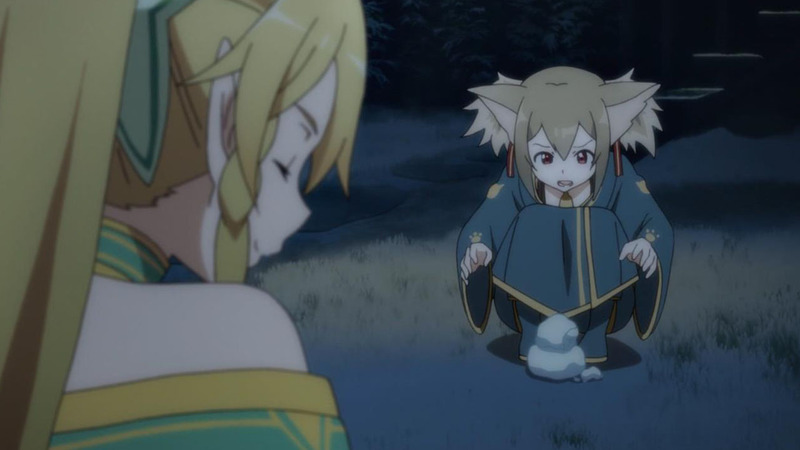 Disappointed by the lack of Sinon but, I thought this was a pretty good episode. It doesn’t feel like their is any real threat or bad guy in the story right now but, I am still enjoying it. One of my favorite, and most adorable cosplayer. And there is a cosplay of the girl from the ED. “Mother Theresa”? Or did you mean “Mother’s Rosario”? LOL! But seriously, I have so been looking forward to this arc. So far it looks like it’s setting up the story nicely. 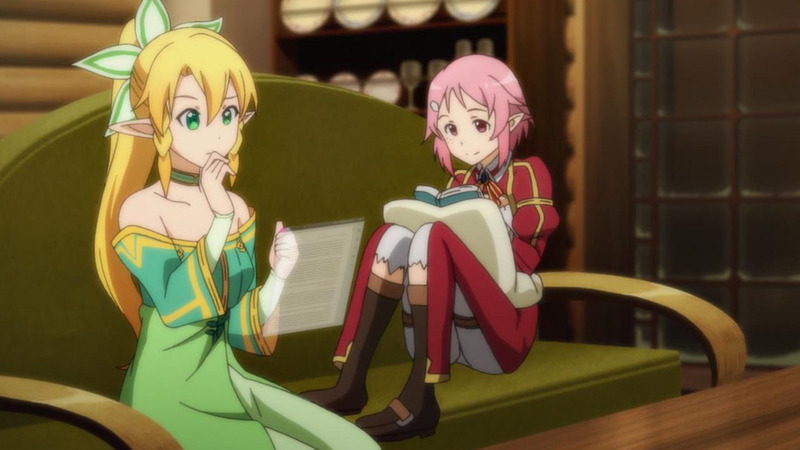 Many people from different websites comment on how “Mother’s Rosario is best arc” this or “get ready for some feels” that, but personally, as someone who liked the light novel version of Rosario, I really wish the anime won’t disappoint and therefore I won’t expect much. Speaking of expectations, I kinda expected different animation sequences for the OP but… darn, Thor and his kyojin-fiance’ is kinda hard to get rid of. personally the Sterben arc was amazing, but since the Sterben arc i feel like the story is fading away..
does it get any better? 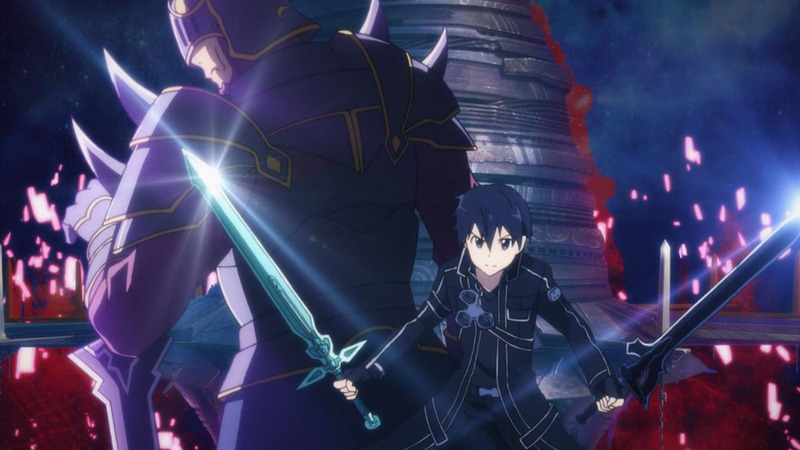 I mean I think they are right when they mention in this episode that Kirito wont take any other fights as seriously as when his real life is in danger. 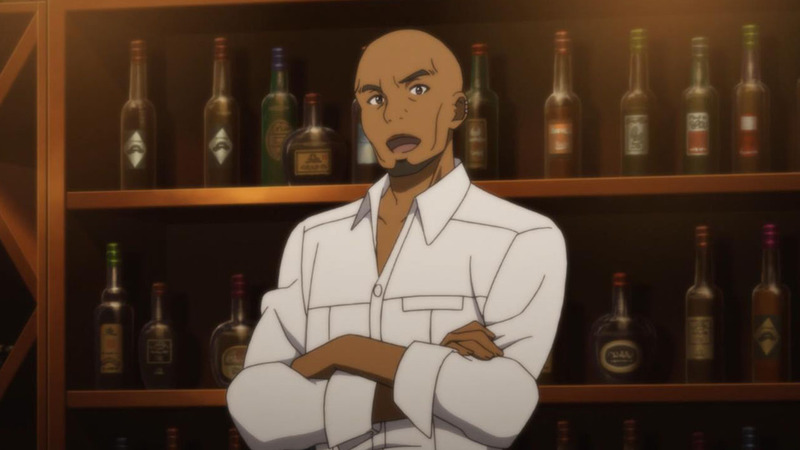 The whole elephant arc just seems like it came out of nowhere. 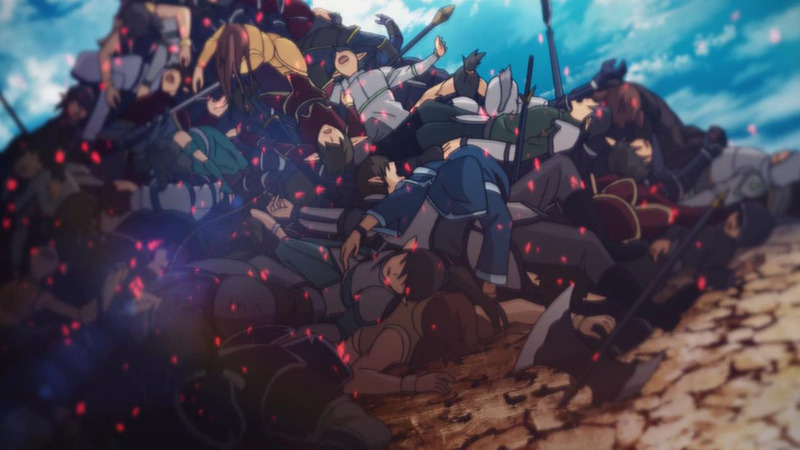 I guess they wont be going back to GGO? No, there are no more arcs taking place in GGO. 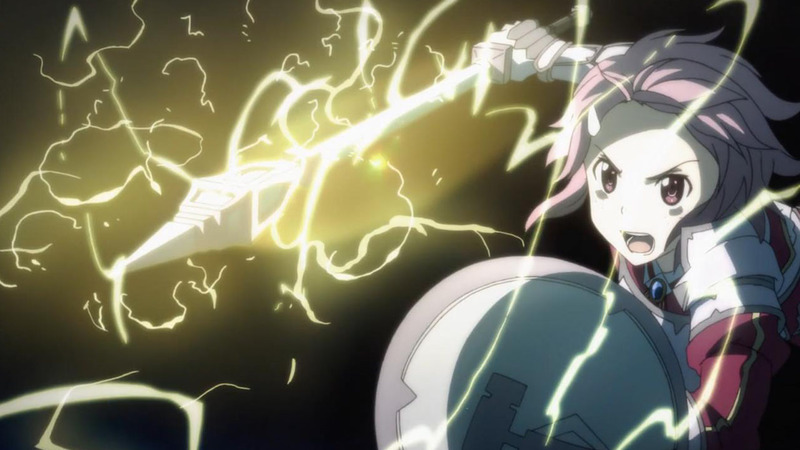 If you are looking for the fast-paced action and threat of death of GGO, then you are going to be disappointed. But if you are looking for character development and heart-warming relationships, then this arc definitely delivers. 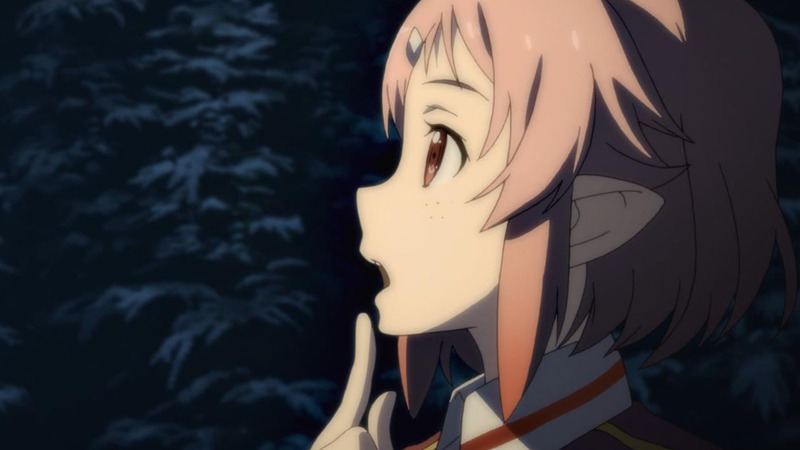 That actually isn’t true regarding GGO. Sinon has a GGO story in LN 15 for the BOB 4th Tournament. 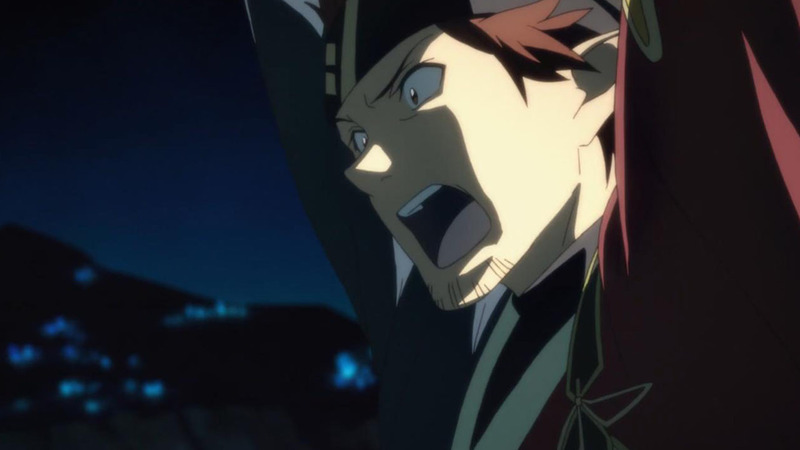 No but there is one more final series of arcs after Mother’s Rosario where Kirito will have to fight for seriously again. This arc seems very interesting. 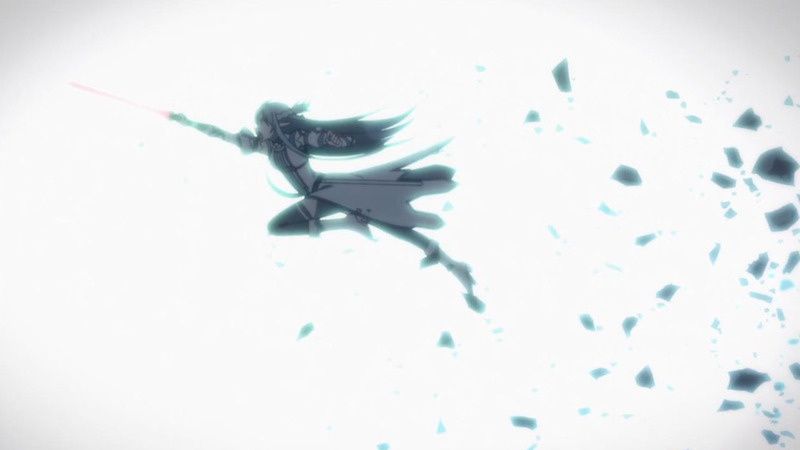 But was hoping to go back to GGO as well. 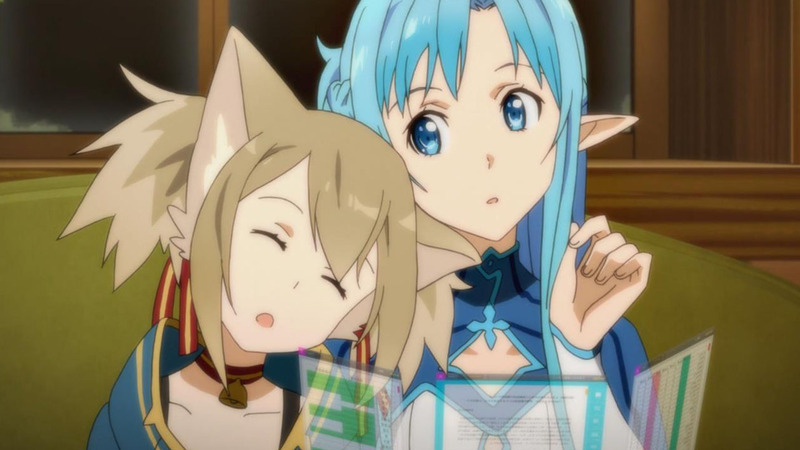 Asuna had another avatar!? 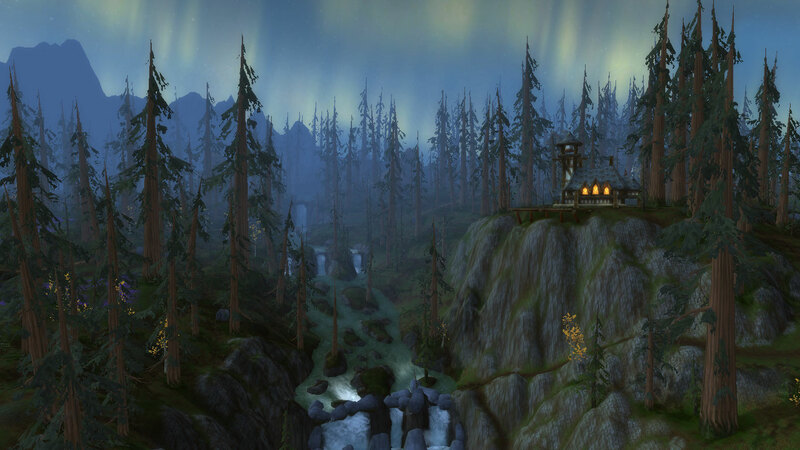 Where the Hell was all THIS noise!? 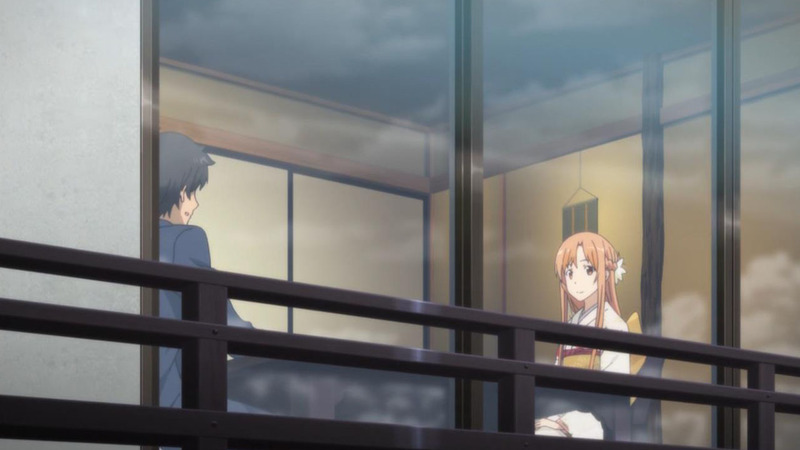 Kawahara Reki says he wrote Mother’s Rosario as an apology, to readers who disliked how he made Asuna the helpless damsel in the Fairy Dance arc. 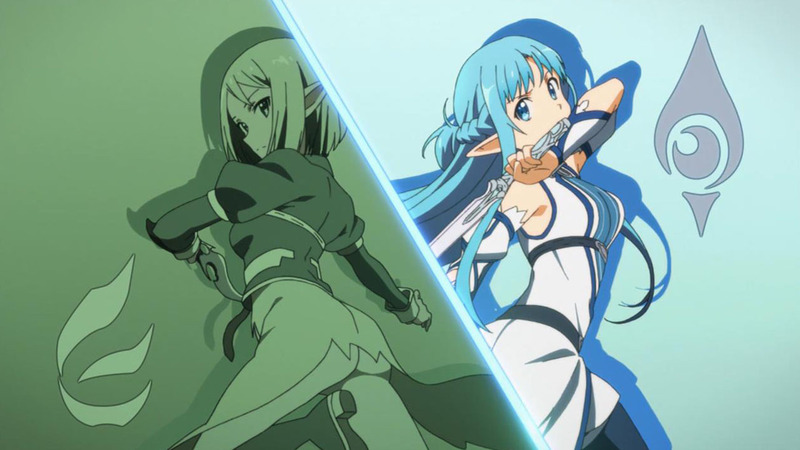 Rosario was written to recapture the toughness she had in the SAO arc. 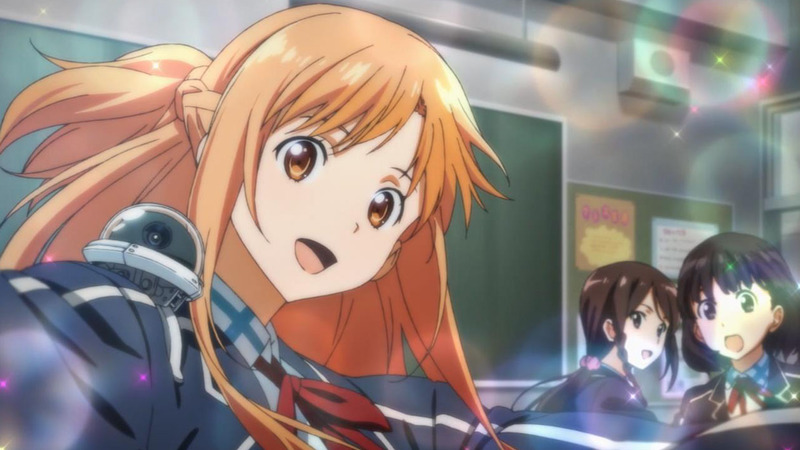 Kawahara has since had “some regrets” about caging Asuna. And he got a point. 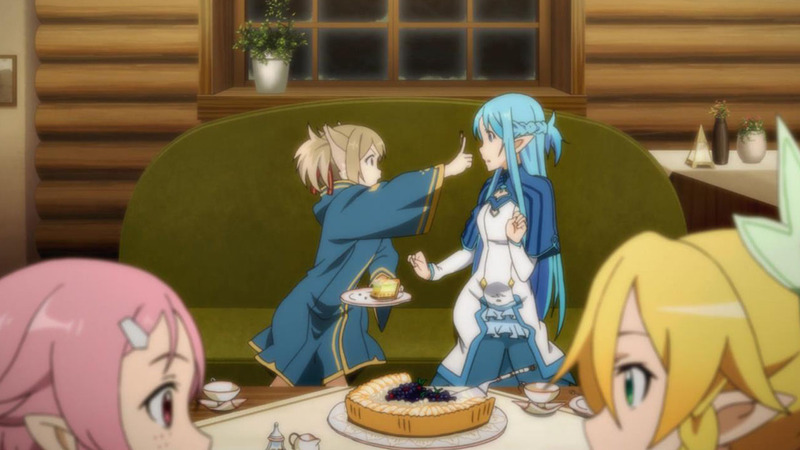 If both of them had been cooperating in Fairy Dance and GGO so would it have been more of a picnic then struggle. Glad to hear that. And at least he admits it. Awwwwww. :) Nothing can erase the memories of the backlash from Season 1, but the author does have some awareness of what he wrote it seems. 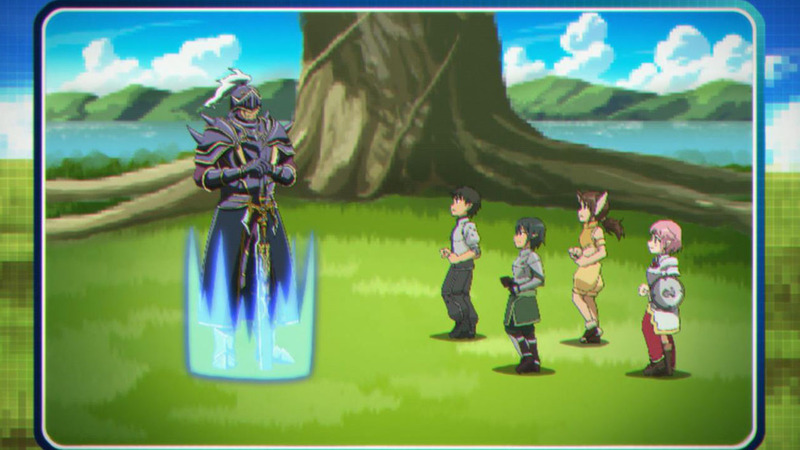 Kirito’s group needs a Vegeta. It’s just a boring group as constituted. 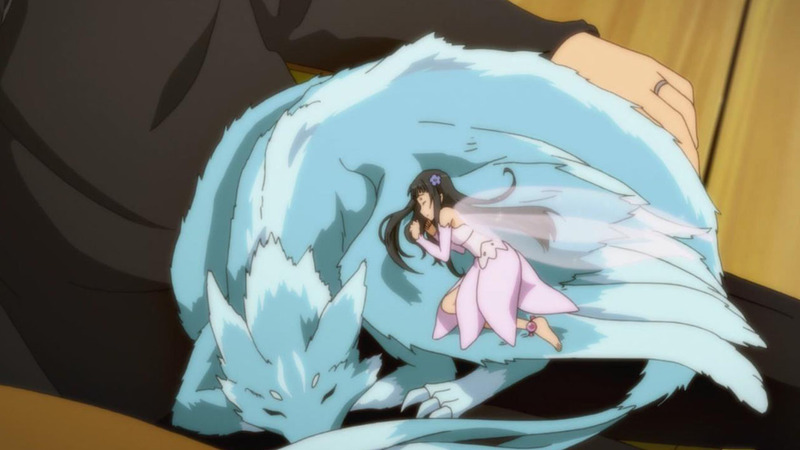 And his relationship with Asuna is completely ridiculous. Who would be satisfied with a predictable drab relationship like that? 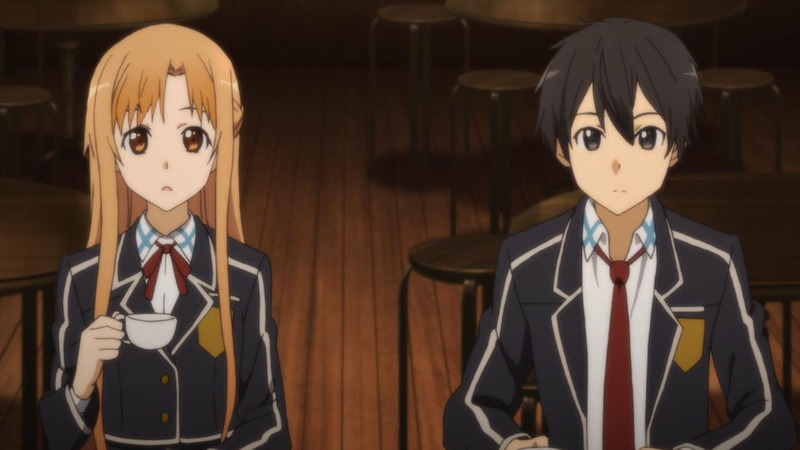 Yeah Kirito and Asuna don’t feel like they’re in a relationship at all too me. It would be nice to see them at least kiss. Don’t get me wrong the stories are nice and heartwarming. But the romance factor feels poorly done. While the usage itself can be considered technically correct, going the extra mile by choosing the gender neutral singular pronoun somehow indicates that the translator wants to hide the gender for “later surprise”. It can be deduced that the gender would be female. It’s one of those jokes that works better in Japanese, I think. 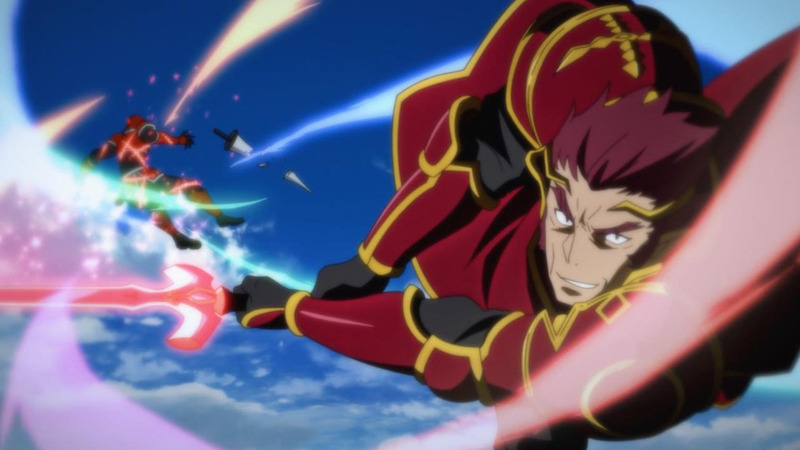 Mother’s Rosario is honestly my favorite SAO arc, so I’m really looking forward to the rest of this season. I actually laughed out loud on her mental image. -oh yeah, ‘Shinonon’ got mentioned twice here, that was new. 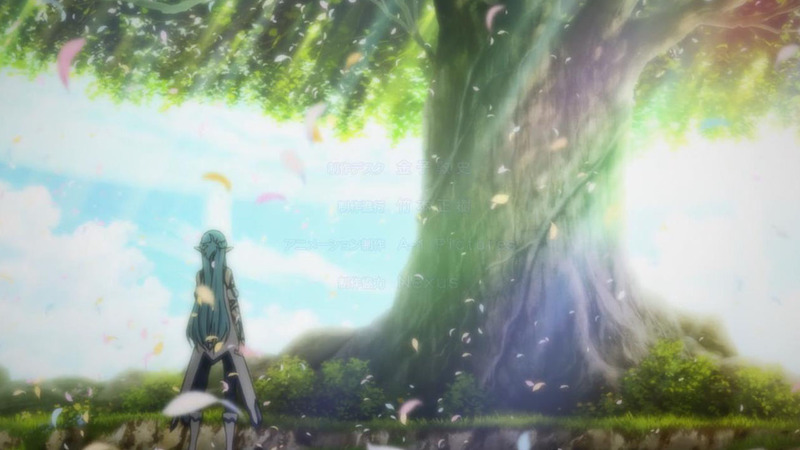 New girl in the ending credit….I watched enough SAO to know where this is going. 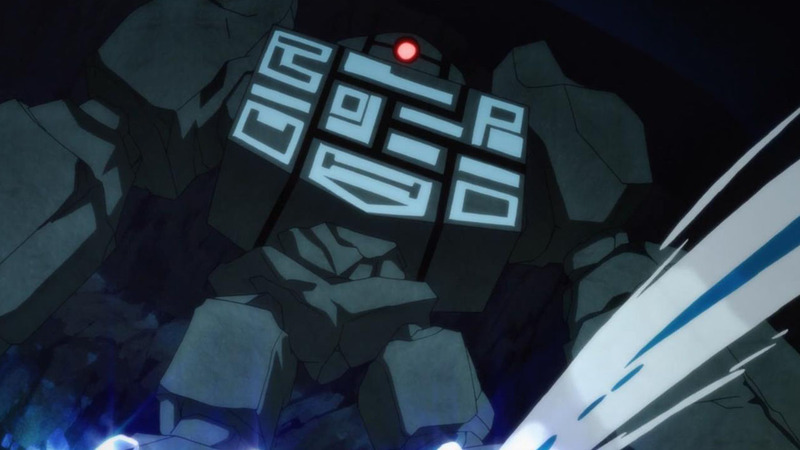 Really hope they update the op after more things are revealed next week. 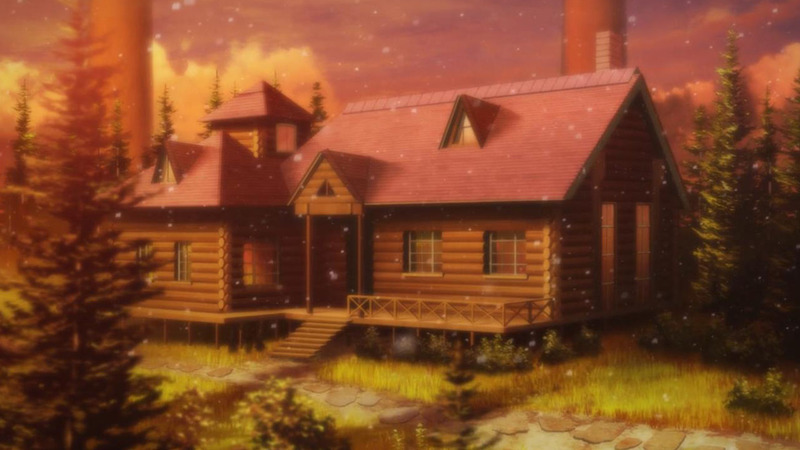 while a tad slow, this was a very sweet episode that made me feel all cozy, especially with them sitting inside that log cabin during the snow. I look forward to this new arc. 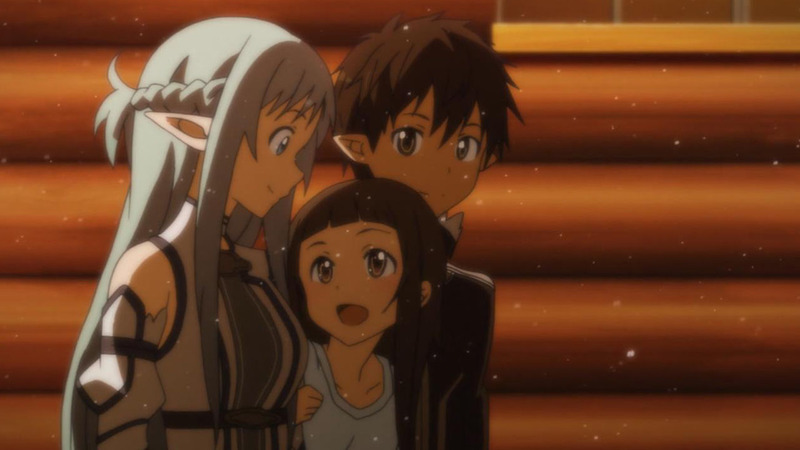 The last part with the flashbacks brings a lot of feels for a SAO fan like me. 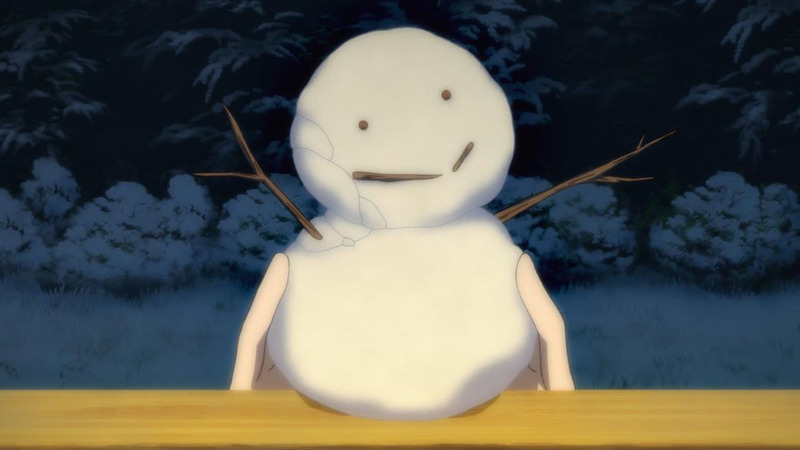 This arc really plays on your emotions, it’s so good. I’m looking forward to reading peoples thoughts on it each week on here. 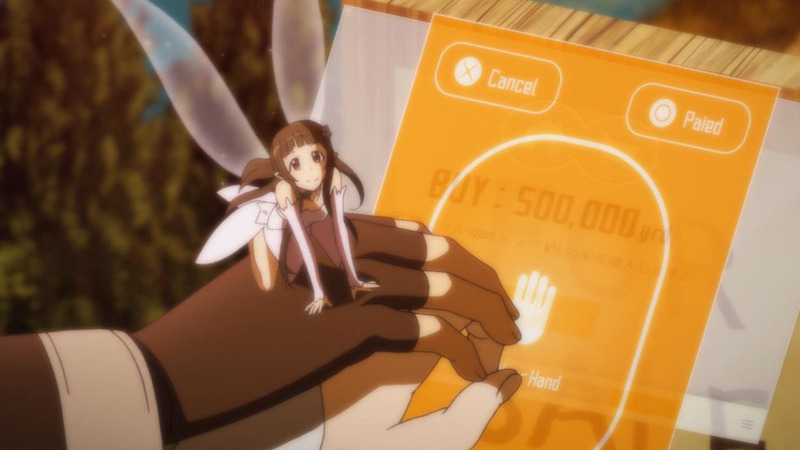 It would be neat if Asuna were to have the option of taking her alternate Sylph avatar in Sword Art Online: Lost Song. The End or the ED? This story arc is certainly poignant by the end. Moreover, it perfectly sets up the difference between actually living and merely existing. However, I am unsure whether this was the best way to present the arc. Personally, all these mini-arcs tend to lose me, devoid of an overarching plot, and I hope this doesn’t happen with the audience at large (esp since all these mini arcs DO eventually have a payoff). I am certainly looking forward to the subsequent arcs, but my only fear is that the show’s following runs out of steam before it gets there. 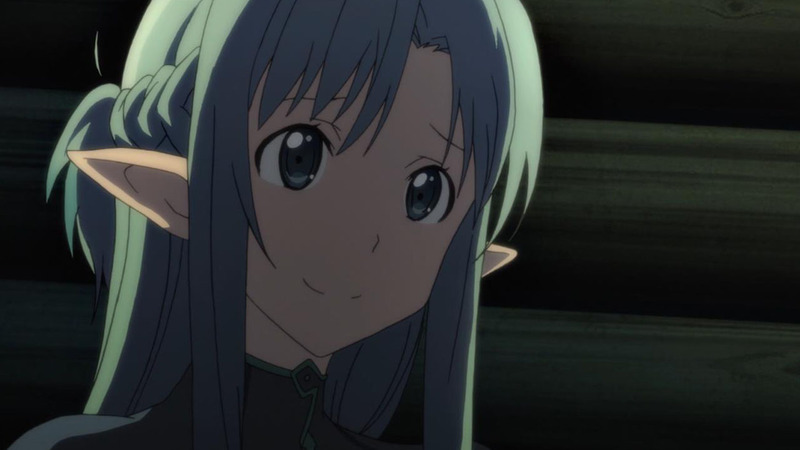 Still, Asuna fans should enjoy this arc, and it’s refreshing to see someone other than Kirito get his/her due.